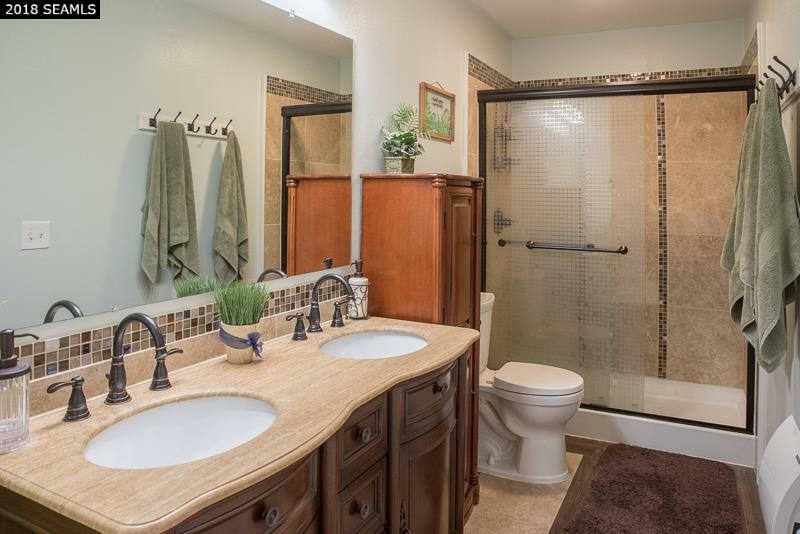 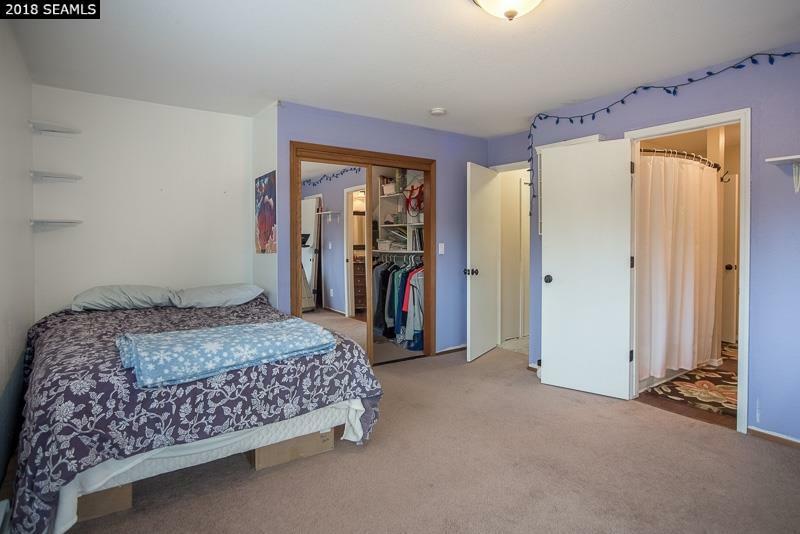 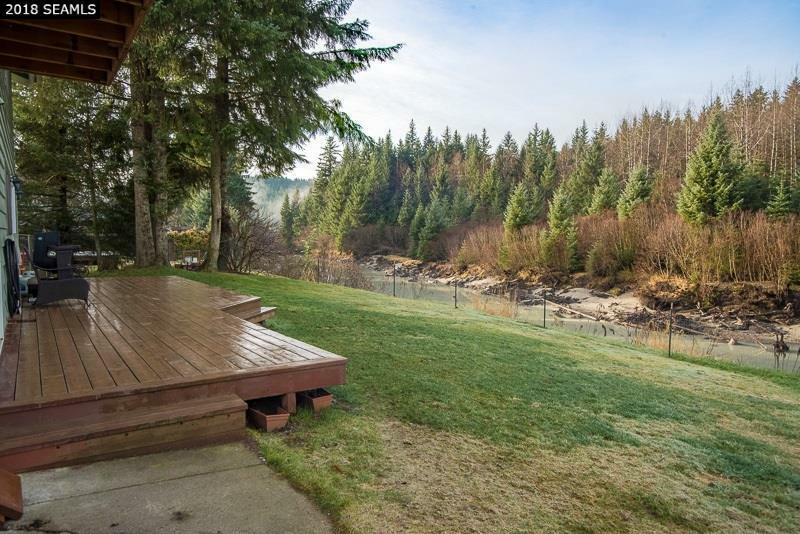 This large four bedroom, two bath river front home is moderately priced just for you! 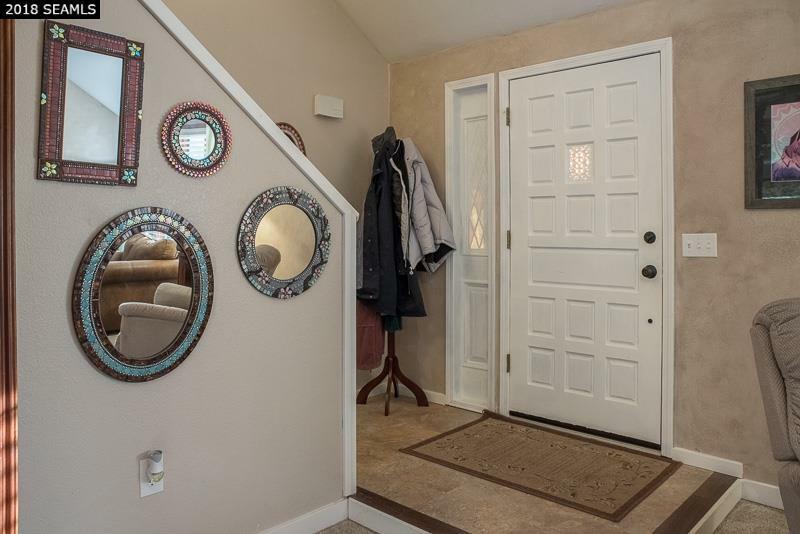 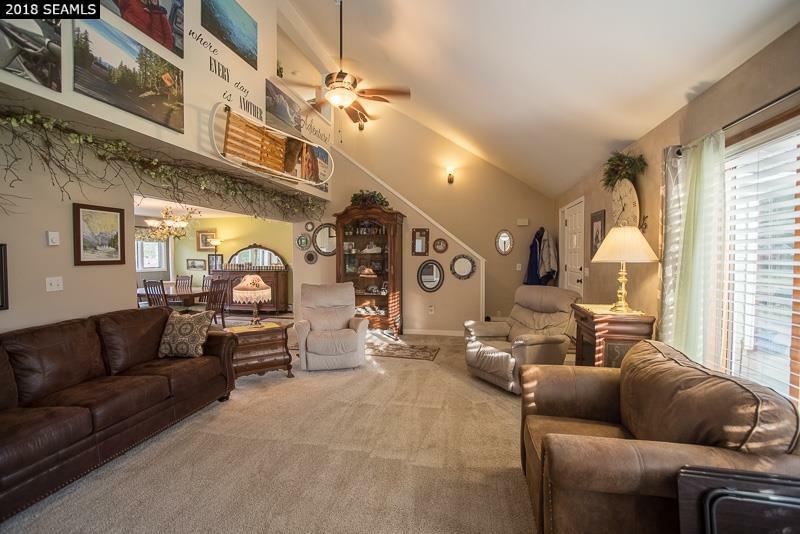 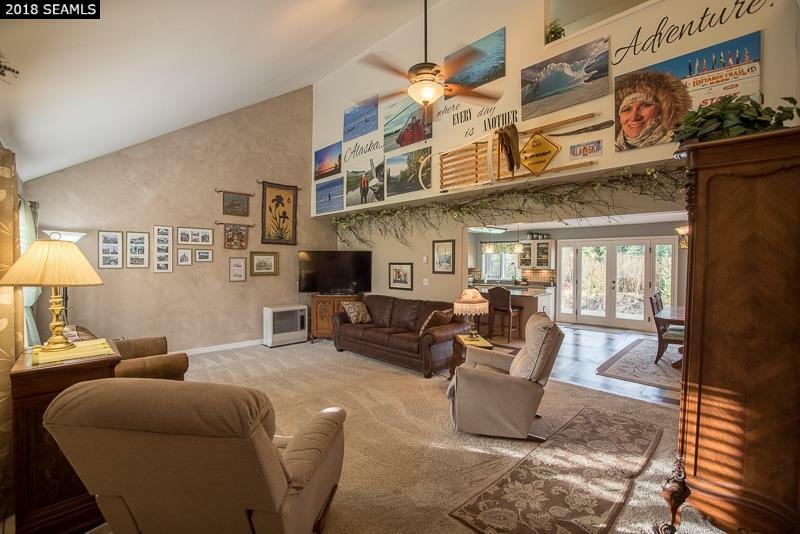 As you enter the home, you are greeted by a spacious living room with vaulted ceilings and plenty of light. 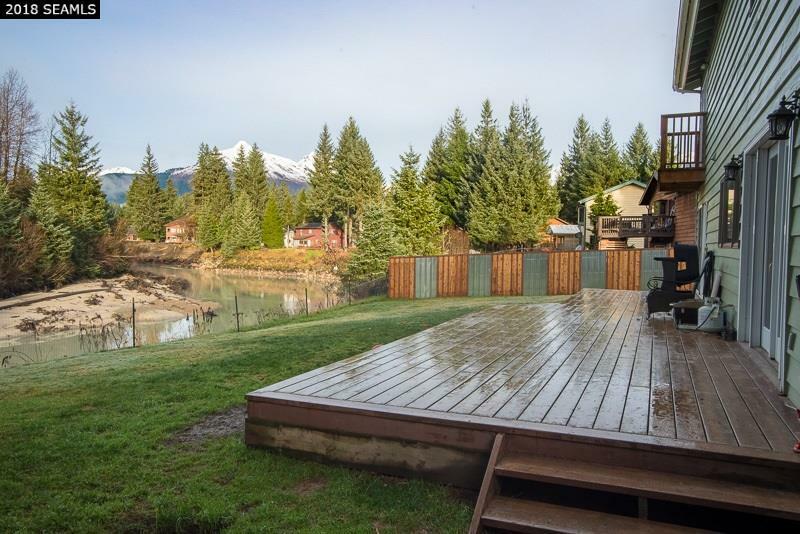 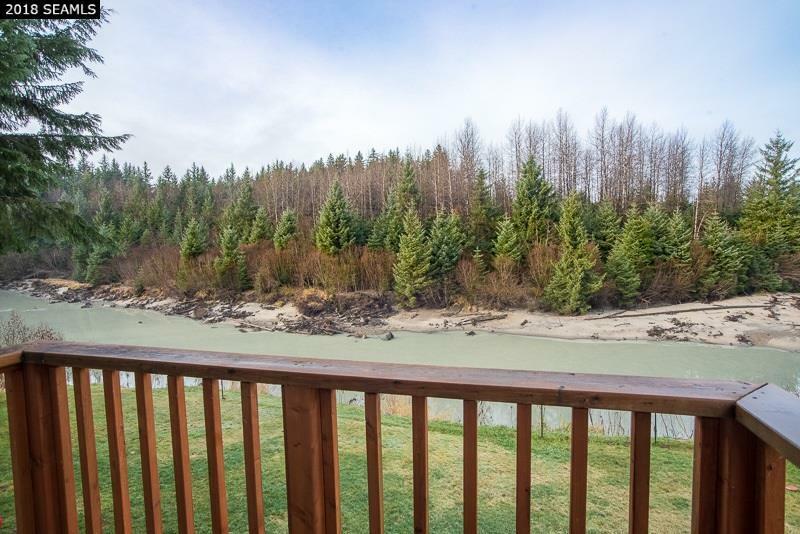 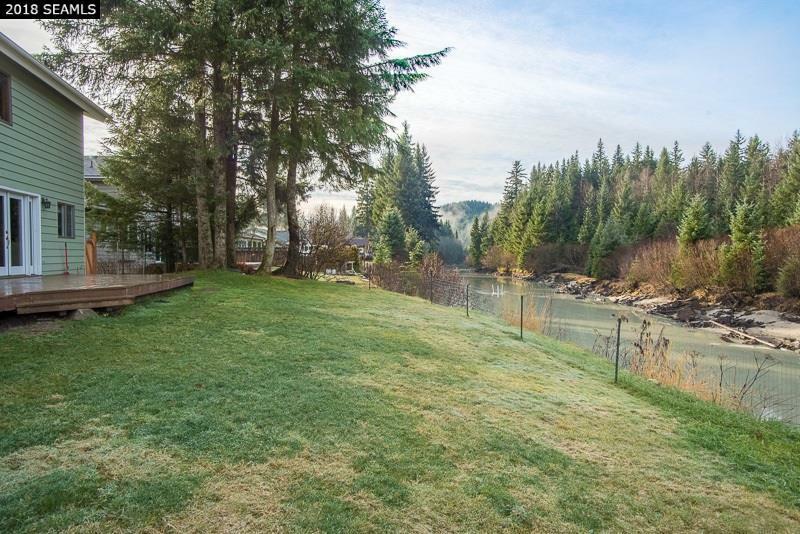 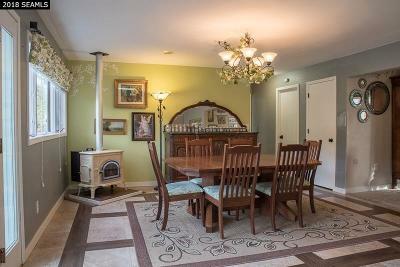 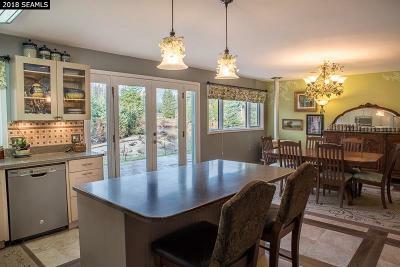 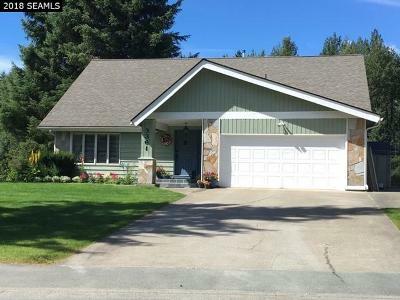 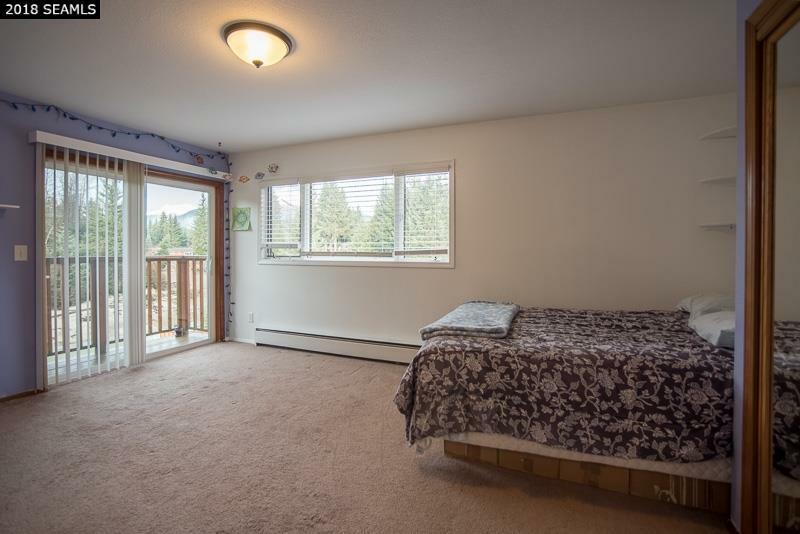 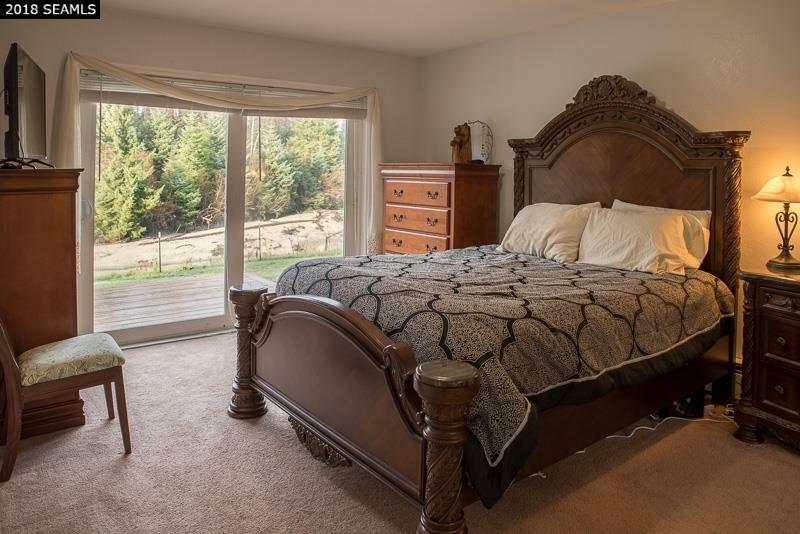 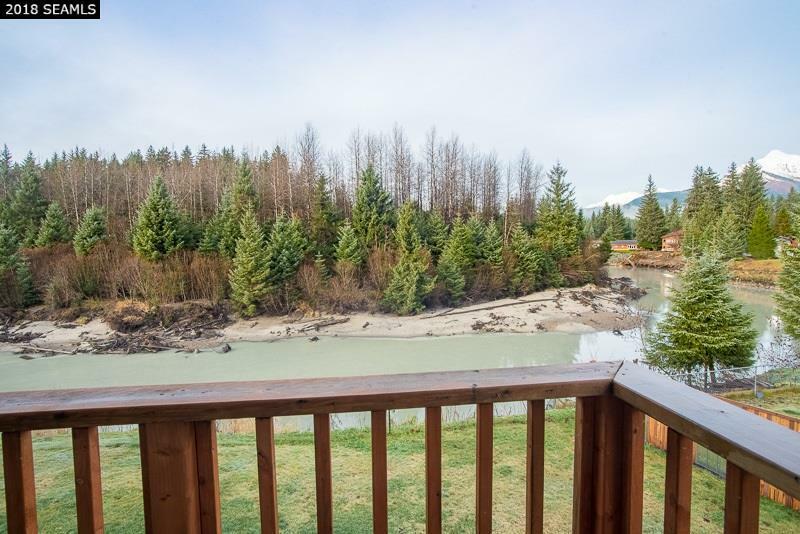 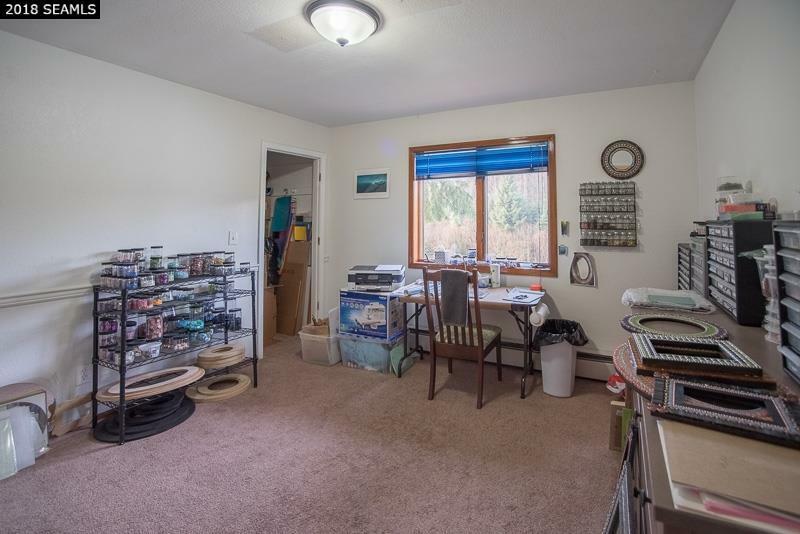 The gorgeous, updated kitchen and dining room enjoy a fantastic view of the Mendenhall River and forest behind. 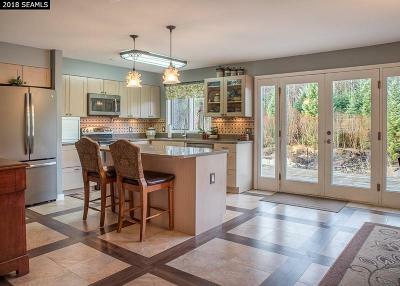 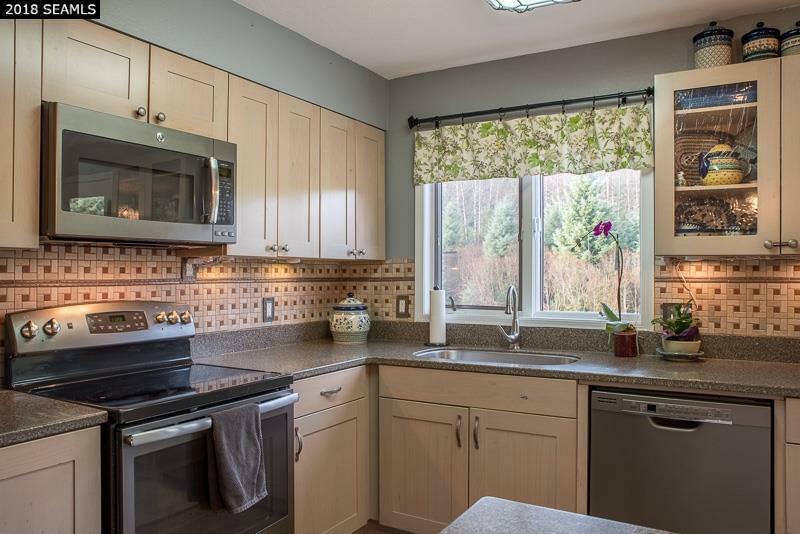 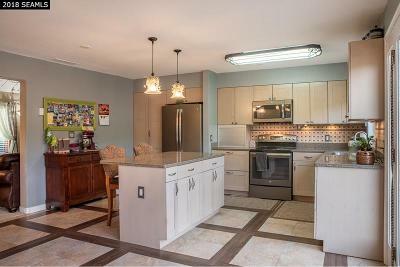 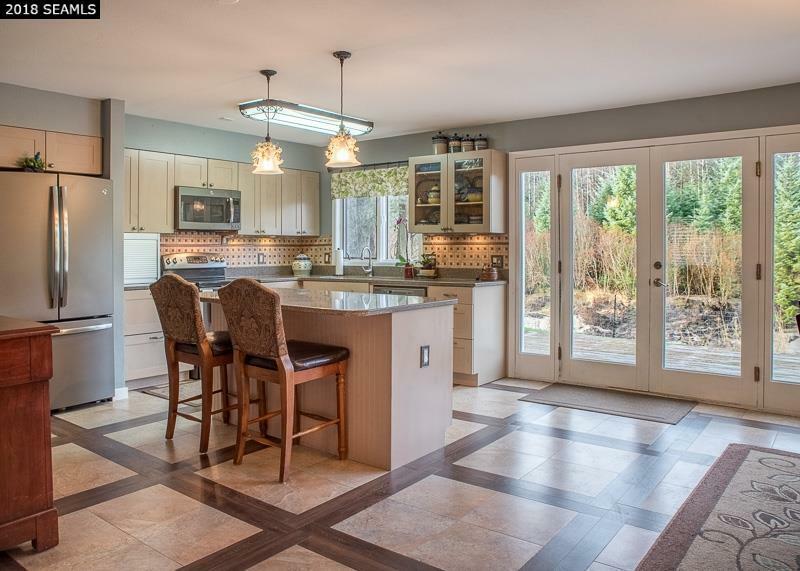 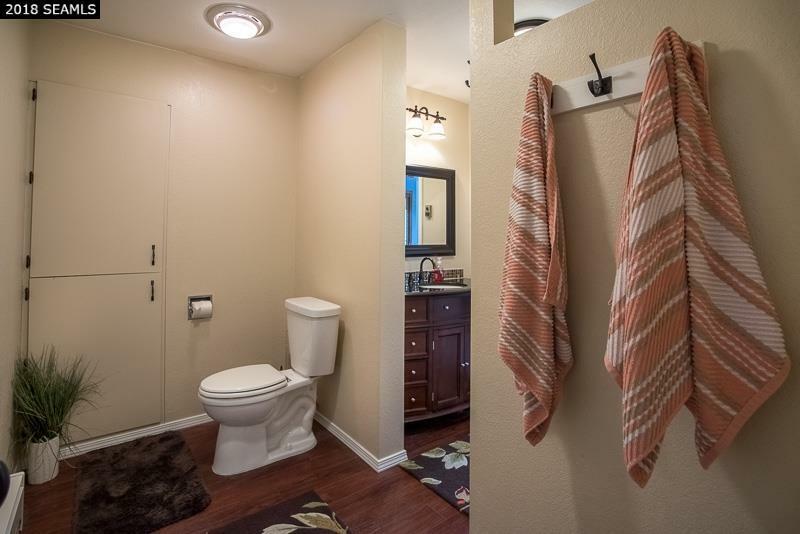 The kitchen has beautiful cabinets and a great center island with ample room for entertaining. 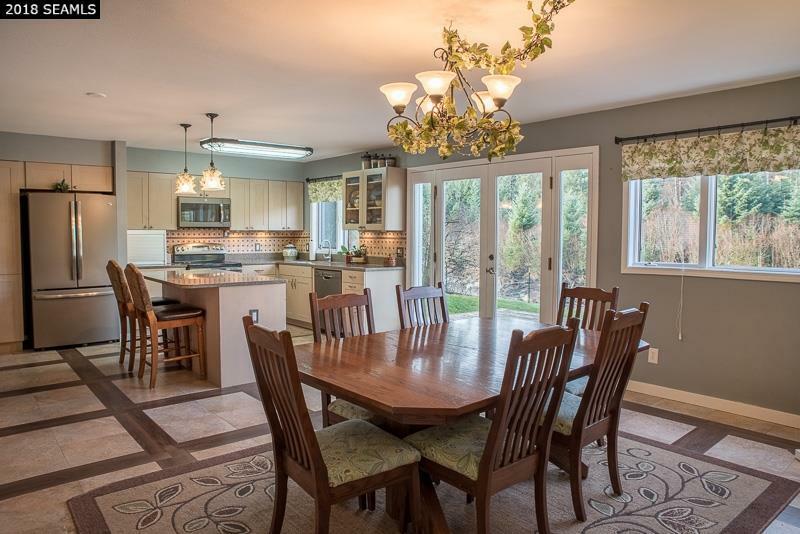 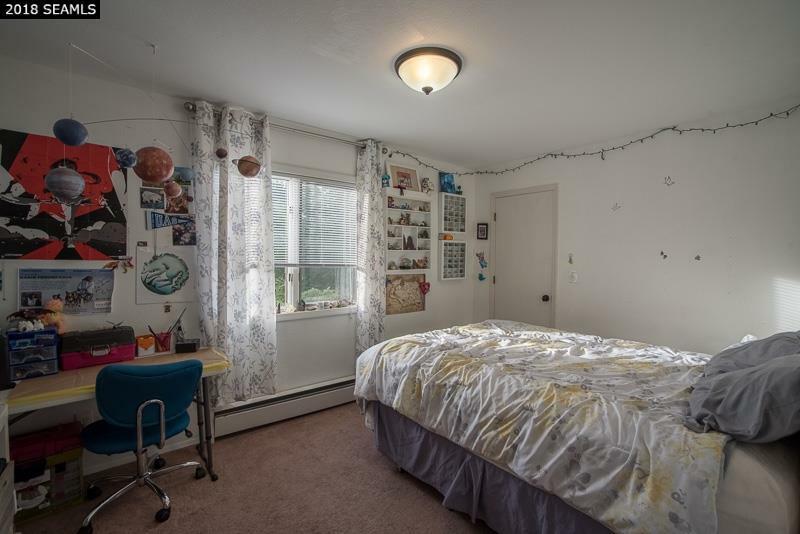 The french doors off the kitchen/dining room lead out to a large, open deck and fenced back yard. Perfect for relaxing, playing, and enjoying afternoon/evening sun.